Postcard Printing. High Quality, Low cost. Reach more local Columbus and Franklin County consumers and retail customers with a campaign designed around a full color postcard printing. You can even mail postcards anywhere in the USA if that’s where you best prospects are. Cloud 8 can help you with your design, mailing and full color postcard printing. 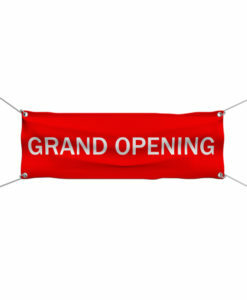 We are locally owned, have online printing prices and been doing this for over ten years. With a full color postcard printing you can plant a seed of interest. Tell prospects what your company does and why they should choose your company. A well designed printed postcard saves you time and enables you to cover hundreds or thousands of potential customers in a single day. Mail just to Dublin this week and Westerville next week. Whatever you decide. It is easy to take control of your direct mail campaign. 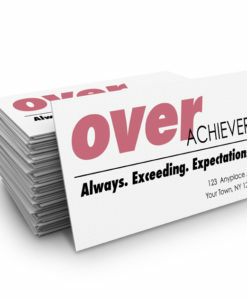 A printed postcard establishes your company’s credibility and highlights your credentials as an expert in your field. ie: make your prospects aware that you have Columbus’ best prices, or have been serving the Ohio area for many years. Let them know why they should call you instead of other mid Ohio companies. Establish your local Midwestern niche or anywhere in the USA if that’s where you have prospects. If you are confident in your product or service use a full color printed postcard or flyer to persuade your prospects to look deeper than cheap prices and understand the value your company offers them and in their spending dollar. As a follow-up to a sales call, a printed color postcard reinforces the points you made in your presentation. Thank them for taking time to speak with me yesterday. Send them the information they requested. Use it to establish price points, special offers, highlight your use of superior materials and suggest questions your prospects should consider as they separate your proposal from the competition. Let Cloud 8 Design Columbus, OH be your in-house graphic design department. We can turn your idea into a beautiful print postcard for a mailing or handout. 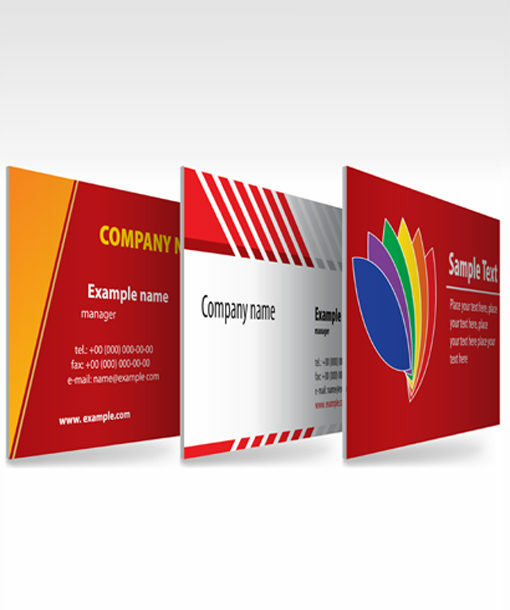 We can also design matching marketing materials like business cards, banners, yard signs or a web site. For help or questions, click the red contact button at the top of the page or call 614-273-0845. Save postage on your next postcard printing and mailing campaign with the United States Post Office’s (USPS) program “Every Door Direct Mail” (EDDM). EDDM allows you to mail postcards cheaply, quickly and there is no need to buy a postal permit or expensive mailing list. 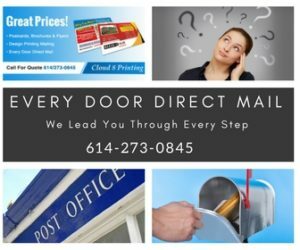 “ Every Door Direct Mail” allows you to mail larger postcards for much cheaper postage rates. Our most popular sizes are 6.25″ x 9″ and 6.25″ x 11″. You can hit the mail boxes by yourself on the day of your choosing. No need to rely on blue envelope mailers or coupon magazines. Small businesses can now mail oversized postcards for 17.8 cents postage each. “Every Door Direct Mail” even works for small companies mailing a only few hundred postcards. We are here to you understand and maximize your use of the USPS program “Every Door Direct Mail”. Call Cloud 8 whether your business is in Columbus, Dublin, Worthington, Hilliard, Westerville or anywhere in the USA. We can meet in person if you are in town or talk by phone if you are out of state or outside the Columbus, OH area. Does Direct Mail Work? Who Reads Direct Mail Postcards and Flyers? Promote special offers or coupons. Keep in touch with existing customers. Drive traffic to a website. Test several messages and offers. Mail in envelopes has to be opened first to be read. People often look at just the envelope, decide they’re not interested, and out it goes. In contrast, a postcard is already “opened,” ready to read and, at the very least, the message will be seen – no matter how speedily – by the recipient. We can print your postcards on recycled paper if you prefer often at no extra cost. This recycled paper is the same great quality as our regular premium paper choices. Our “go green” paper is virgin pulp derived from sustainably managed forests. Sustainably managed forests aid in cleaning our air, control erosion, and provide environmentally friendly jobs. Contact Cloud 8 With Questions Or If You Need Affordable Graphic Design Or postcard printing. Free Quotes! 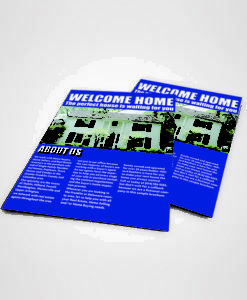 Postcards are printed in full color on one or two sides with 3 paper stocks and 3 coating options to choose from. Need help mailing your postcards? Cloud 8 can print, address and mail your postcards for under 35 cents each.